At Wheel Specialists, we want to make the experience of purchasing tires and wheels online as simple as possible. Whether you know exactly what you want or you just want to browse, our site makes it easy. 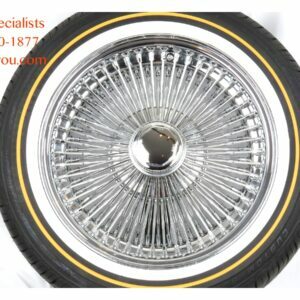 Our wheel packages consist of wheels and tires sold as a set. We mount the tires onto the wheels for you, and perform a high-speed balance. Every package is shipped with lug nuts and all of the hardware you need. When they arrive at your doorstep, all you will have to do is put them on! 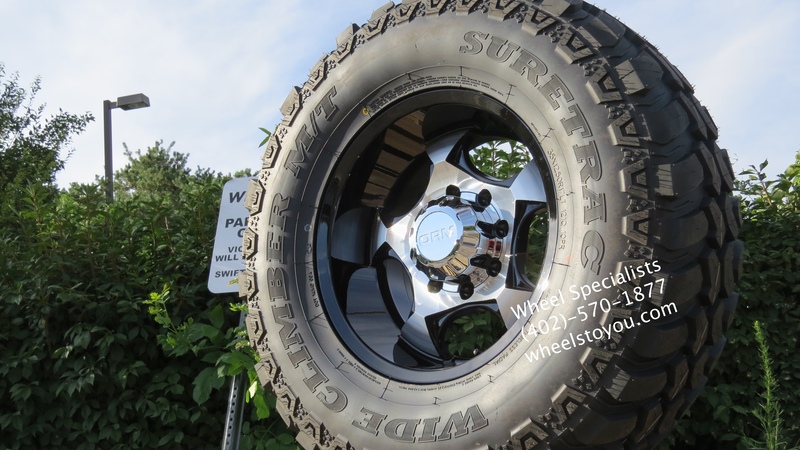 We sell packages for every kind of car, truck or SUV: from 15″ hotrod/muscle car wheels with white letter tires to insane 32″ wheels for your custom donk-style vehicle, and even offroad packages featuring aggressive all-terrain or mudding wheels built for extreme offroad use.